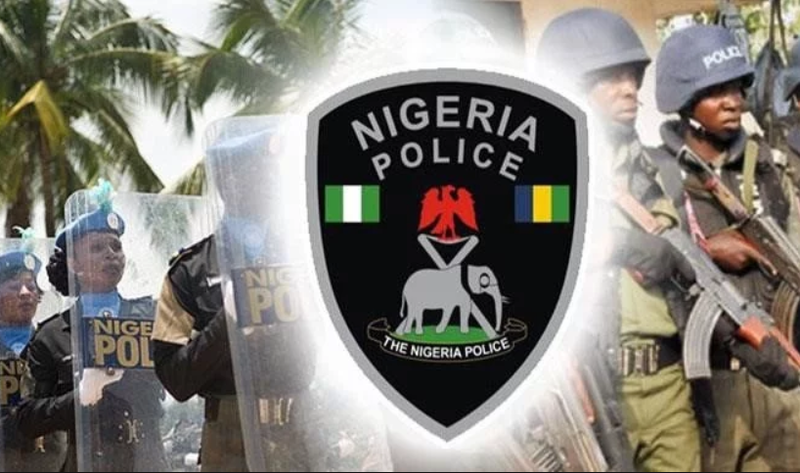 A 32-year old man, Rufus Akande, has been arrested by men of the Edo State Police Command for allegedly killing his 75 years old father, Usman Akande with a stone. Rufus was said to have committed the act inside the late father’s cashew farm at Ibillo, Akoko-Edo local government area. He was alleged to have used a stone to hit his father severally after an argument inside the farm. State Police Commissioner, Hakeem Odumosun, said late Usman told his son not to enter the farm again which made his son to attack him. Rufus, however, denied hitting his father with a stone. He said his father was chasing him around the farm with a cutlass and fell down hitting his head on a stone. Odumosun said the suspects would soon be charged to court.